Paddy Lowe: It was an exciting first race in Azerbaijan last year and now we understand the circuit we can return more prepared for a second Grand Prix. Baku City Circuit is a 6km anticlockwise street circuit with some similarities to Canada in terms of set-up and characteristic, so we would hope to see a similar performance level for the FW40. It's one of the hottest races of the year, with the record highest average temperature for this month being 39C, so it will require endurance from both the drivers and the team to stay at peak performance. Overall, it's a great city which we all enjoyed exploring last year. 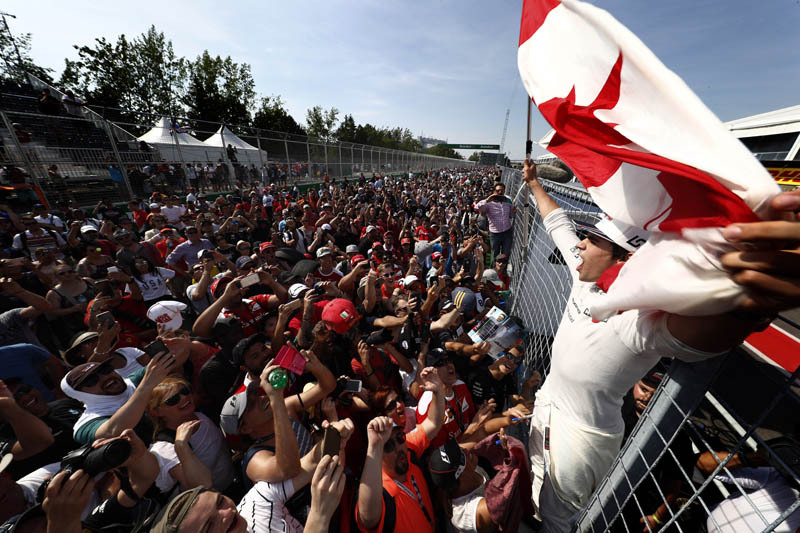 Felipe is familiar with the track and is currently on top form, so will put the disappointment of the unfortunate accident in Canada out of his mind to aim for a result he deserves. We also look forward to a positive weekend for Lance, building on his first Formula One points finish in Canada two weeks ago. Felipe Massa: I'm really looking forward to returning to such a nice country, and to a unique race track, which is in the heart of the city. There's a lot of 90-degree corners and a flat out section from Turn 16 all the way down the long straight to Turn 1, where we reach some really high speeds. We had a double points finish there last year, and after my early retirement in Canada I hope we can come away with another strong result and some good points. Lance Stroll: Going to Baku will be a totally new experience as not only have I never been there before, but last year when the race was on I missed it on TV as I was competing somewhere else. I don't know what it is like yet as I haven't done any simulator work and usually do this just before I fly to the race. The stories I have heard are of a really cool place and so I am really looking forward to seeing it for myself. It is yet another new experience and new country for me which is something else that I find exciting about Formula One. However, this will be my last 'new' experience for a while as I have already raced at the next handful of tracks.